Building Canada’s national infrastructure projects. 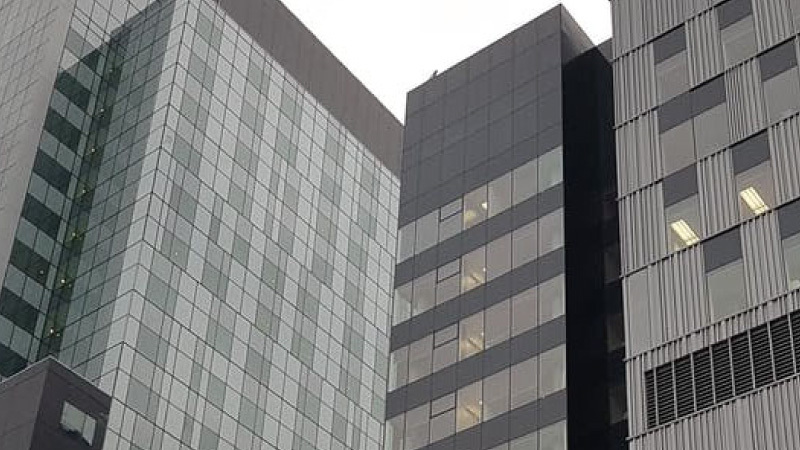 We have extensive experience, at all levels of government in Canada, working with a broad range of capital project proponents across all aspects of their planning processes. These include project concept and business case development, funding opportunity identification, assistance with capital campaign development and execution, stakeholder and local community relations, and development of related communications and presentation materials. Our infrastructure-related client work extends across a multitude of sectors and areas including transportation, international trade/export markets, public-private partnerships, local governments and arts and culture, among others.